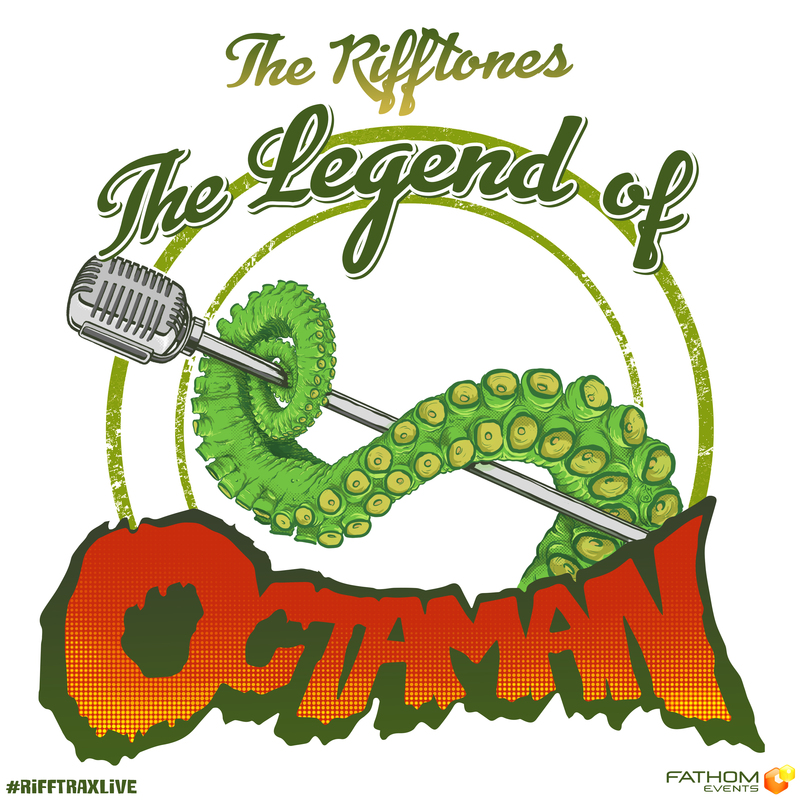 Inspired by RiffTrax Live: OCTAMAN comes a song befitting such a creature of legend! KRULL! The planet that lifts my soul! 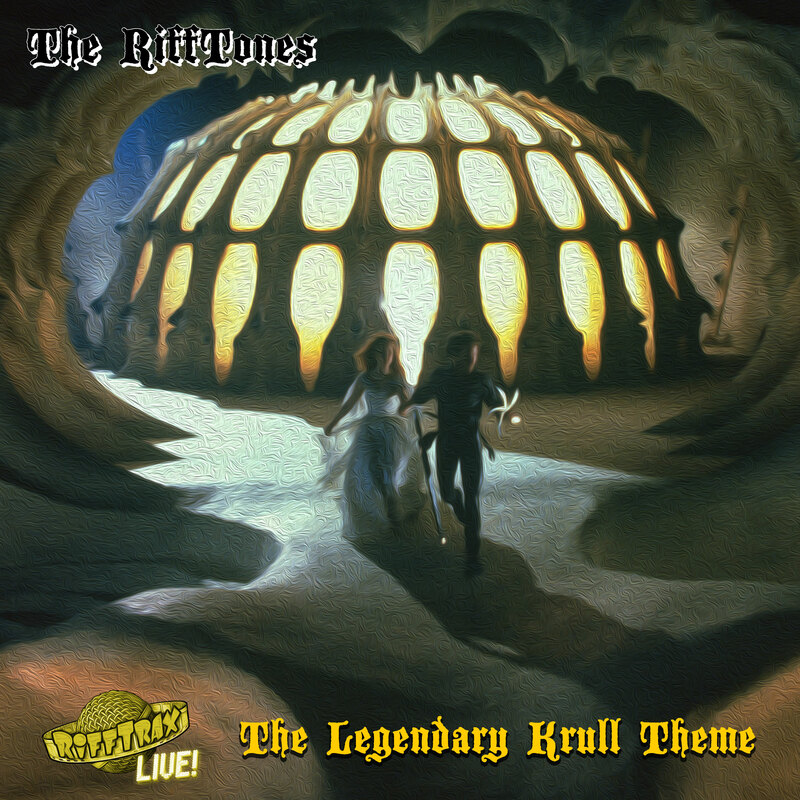 As heard at the end of RiffTrax Live: KRULL, this is our epic theme song detailing the adventures of Colwyn, Lyssa, the Beast, Rell the Cyclops, and that other guy who turns into a dog! 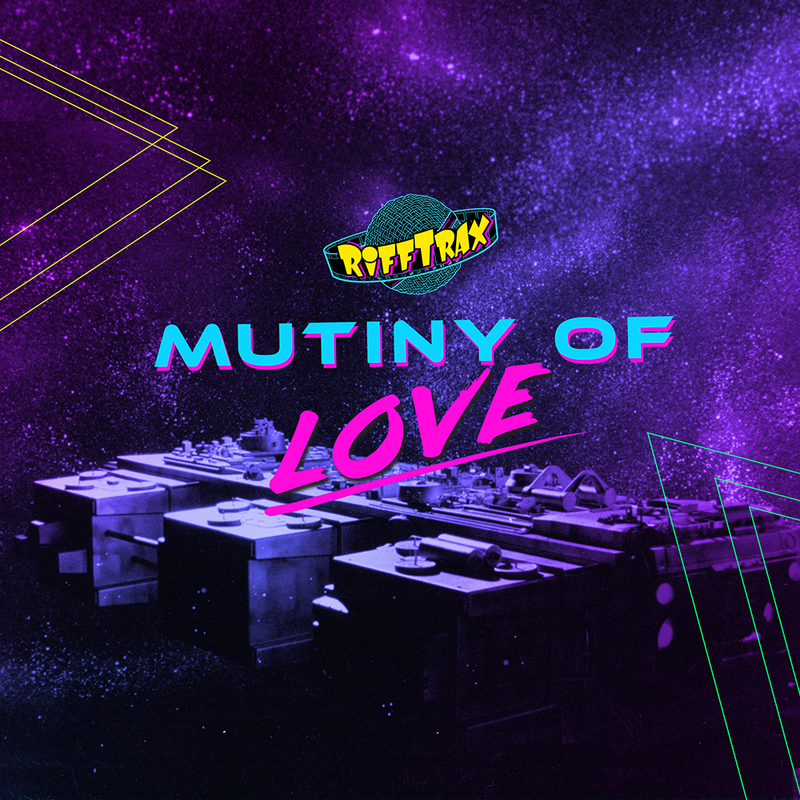 Inspired by RiffTrax Live: SPACE MUTINY, here's the RiffTones' unofficial theme song for the film Space Mutiny, "Mutiny of Love." 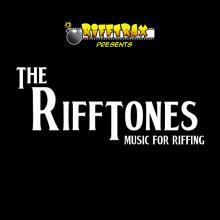 By overwhelming popular demand (Kevin thought it would be a good idea) RiffTrax proudly presents The Rifftones and their first collection: *Music for Riffing*. 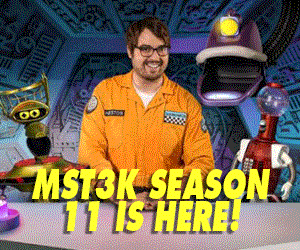 Bill Corbett, Kevin Murphy and Mike Nelson, the same golden throats (may not be actual gold) that brought you all those marvelous songs on Mystery Science Theater 3000 once again pick up their zithers and humanatones to bring you ten songs inspired by the movies they've so lovingly riffed. Shake your maracas with the Zombie Mambo. Embrace your inner teenage bloodlust with the Twilight-inspired Sparkly Vampires. Sing your way through the Little Shop of Horrors with Eat Me, or hurl yourself back to the synth-laden eighties on a Missile to Your Heart. 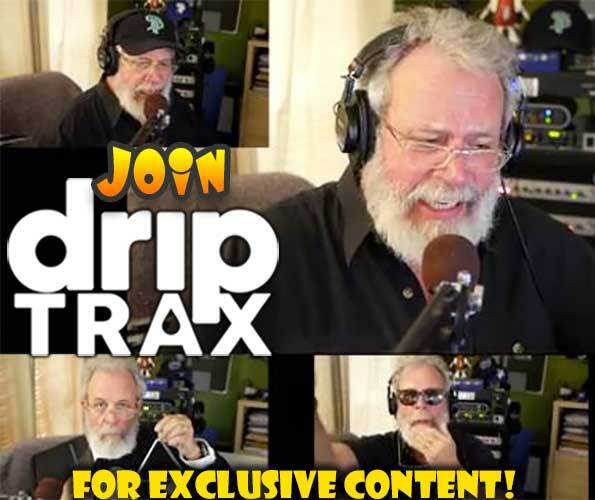 And if you buy the full album, you'll receive two toe-tapping bonus tracks! 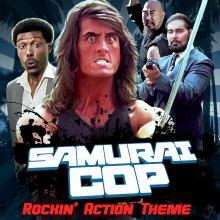 So grab your nose flute and play along, and watch this spot for more great Rifftones music. And if you buy the full album, you'll receive two toe-tapping bonus tracks and a handsome digital booklet. 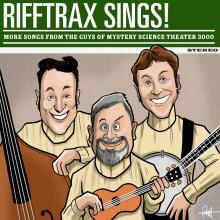 Here it is, a new collection of songs from Rifftrax - Golden Oldies, Platinum Newbies, and Rhodium… um, In-Betweenies. There’s something for everyone here, Twilight lovers, Bond fans, kilt-wearers, Tolkien freaks, car chase junkies, lexicographers, horror freaks and those with a penchant for women with mustaches. That’s pretty much everyone, right? We hope you enjoy these ditties as much as we enjoy writing and singing them. 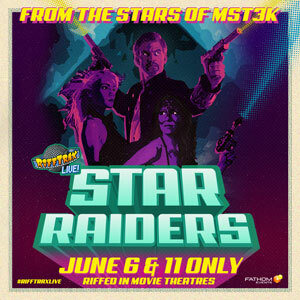 So pour yourself a jug of moonshine, slip into your James Bond terry-cloth swim ensemble and swing away with Rifftrax!